CHICAGO, Jan. 3, 2019 /PRNewswire/ — Greeley and Hansen, a global civil and environmental engineering, architectural, and management consulting firm focused exclusively on serving the needs of the water sector, has named Val S. Frenkel, PhD, as a Principal. A prominent figure in the water industry and a recognized global expert on water reuse, desalination, and membrane technologies, Dr. Frenkel is currently Vice President of Process Engineering and Managing Director of the firm’s Pacific Coast Operations. 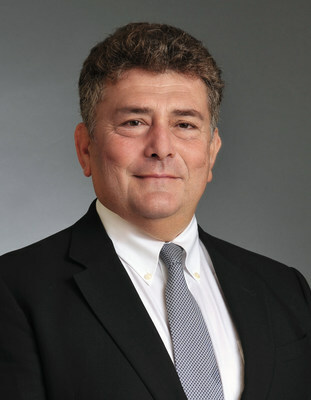 Dr. Frenkel is a founding Diplomate of the American Academy of Water Resources Engineers (D.WRE), a fellow of both the International Water Association and the American Society of Civil Engineers, and is an active member of the American Water Works Association and the Water Environment Federation. He has also been recognized as an Outstanding Professional in Water Reuse by the International Desalination Association. In addition, he has authored more than 100 articles and presentations on a wide range of treatment process topics, and has also contributed chapters to several industry-wide Manuals of Practice.